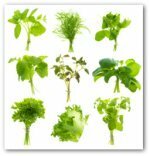 Thank you for visitingwww.onlinevegetablegardening.com. I would love to hear from fellow vegetable gardening enthusiasts, whether you are a beginner or master gardener! Want to share vegetable gardening ideas or experiences with me? 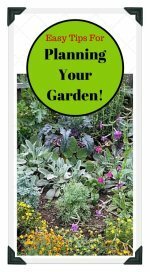 Do you have a great vegetable gardening tip I can post on my web site? Or do you have a question you want to ask me about vegetable gardening? Do you have a funny misadventure in the garden story? Tell Me! If you have feedback about my site or any suggestions to improve and/or topics to add, I am listening. This page will be used to contact me directly. I look forward to hearing from you, and rest assured I will not sell or share your e-mail with anyone.